Perfectly chill, but not water down your favorite spirits. 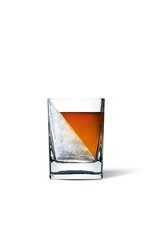 It's perfect for sipping whiskey, bourbon, tequila or scotch. During freezing, the ice forms a wedge shape on one side of the glass. 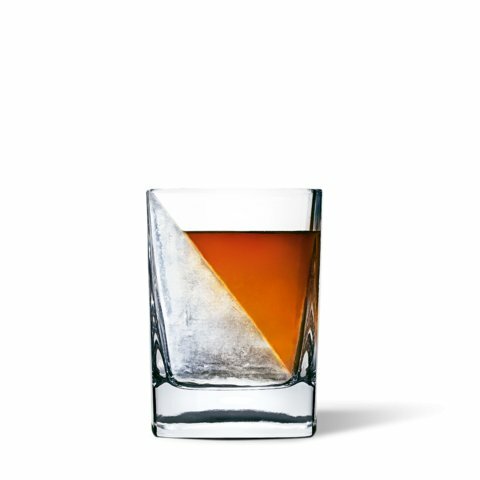 When you pour a drink, this wedge melts slowly to helps retain your drink's full favor.